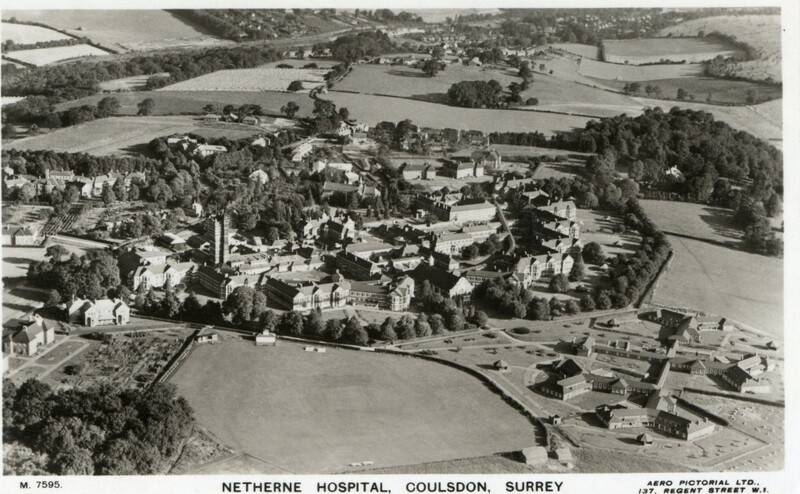 Below is information related to the Netherne Hospital. 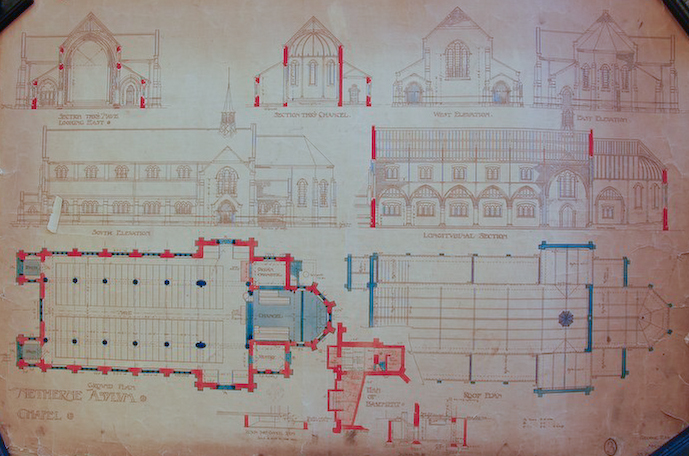 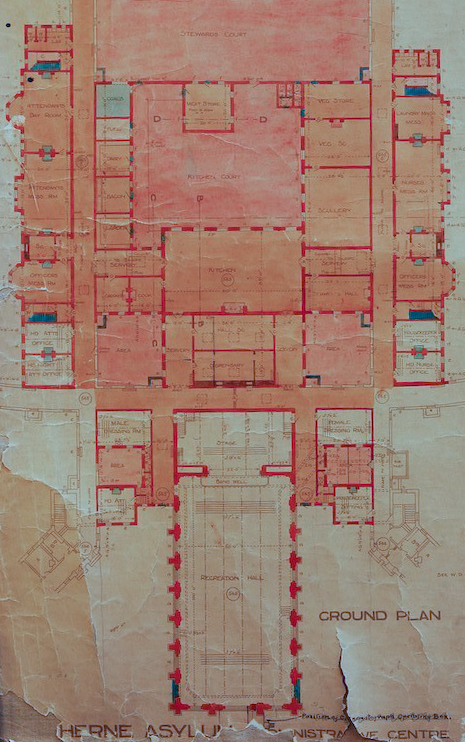 Architectural Plans, drawn by G.T.Hine, 1907. 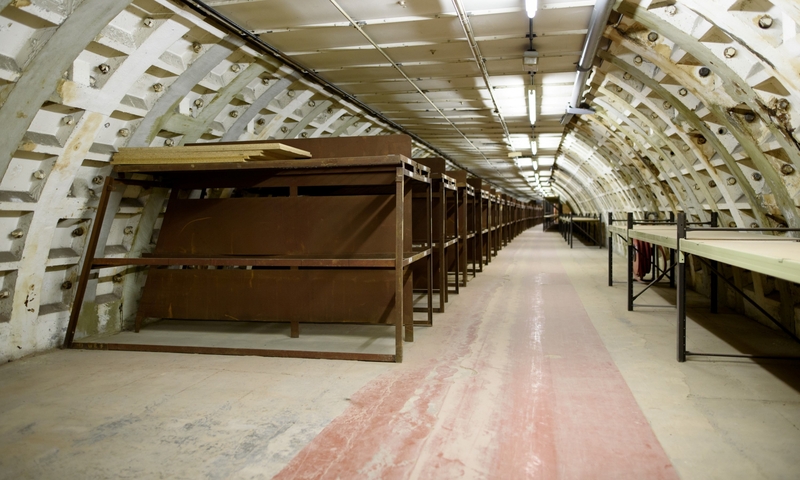 (Surrey History Centre 6376/9/1 &6376/9/2/6). 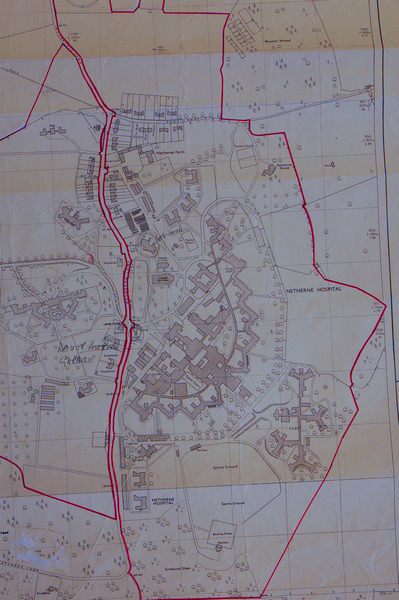 Netherne Site Plan, Ordnance Survey Map (Surrey History Centre 6376/9/2(6)). 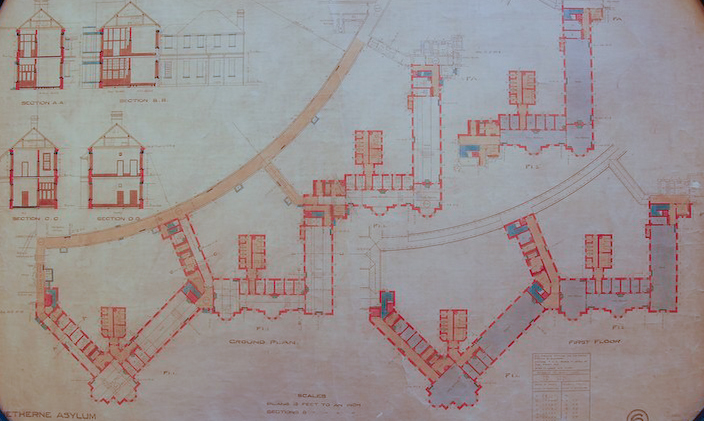 Permission to reproduce this plan was gained from the Ordnance Survey Company.